TEMPLE ISLAND MEADOWS HAS EASY ACCESS TO THE THAMES AND BREATH TAKING BACKDROPS. Wow your guests from the moment of arrival and kick start celebrations with a Guest Charter to the venue, or simply steal some time to yourselves with a luxury Bridal/VIP Carriage, fully taking in the beautiful surroundings, doing it all again when you’re ready to close the night. Both our preferred suppliers offer guest charters and private carriages. 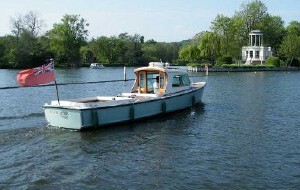 Please view our gallery below or click on our suppliers to view the boats. A family run boating business that goes back five generations; they have the enviable reputation of having provided the finest hospitality afloat for over 143 years. Whether you are requiring a luxury passenger vessel to and from your event, or an intimate bridal carriage from Temple Island Meadows, they can cater for everyone. SRB Moorings have been based on the Thames since 1988. 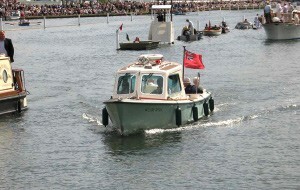 Their unique ex Thames Patrol boat was commissioned in 1976 for the T.W.A. 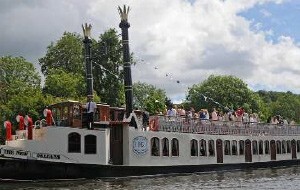 (Thames Water Authority) to be used for patrolling the River Thames on the upper reaches, which has now been restored to a superb standard to add an extra special touch to your day, making sure your guests get the full experience of River Thames life. 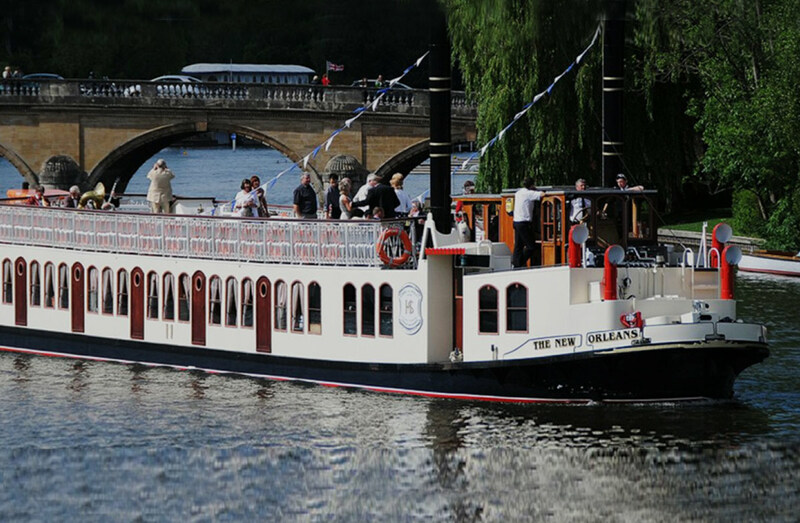 River taxis are available for Henley Royal Regatta and Rewind Festival, please click through to SRB Moorings and Hobbs of Henley for further information.